Michael and Suzanne were having their weekly coffee on Wednesday at a nearby cafe. Midway through their chat, Michael checked his phone and groaned with frustration. Suzanne perked up a bit. Her friend Thomas, a freelance management consultant, came to mind. Back at the office, Michael clicked through to Thomas’s website on his phone. If he could hire a consultant to come in and help organize his sales team, it would make his life a lot easier. It would also make the business more money. When Thomas’ website finally loaded, it looked dated. It was one of those websites where you had to pinch your fingers to zoom in. The text was small and he had to scroll horizontally to read the copy. It was hard to read and it wasn’t easy to tap on the links. Michael hated websites like this. His companies’ website was by no means special, but at least it worked well on phones. Thomas sounded like someone who could help, but Michael didn’t feel as though his website was professional. Michael decided he would keep Thomas in mind but put off any hiring decisions until later. If you have heard the term “responsive web design,” then you’re aware of a fairly recent shift in web design & development circles. Although only a few years old, the term is already on it’s last legs. 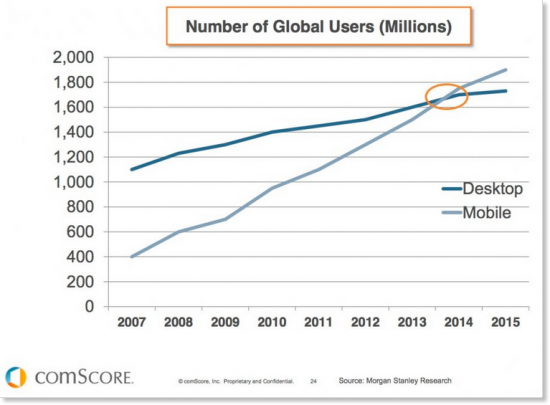 More people are browsing websites on their phones than desktops. They expect websites to fit the device they are working on. It’s already become the standard for websites to be responsive. 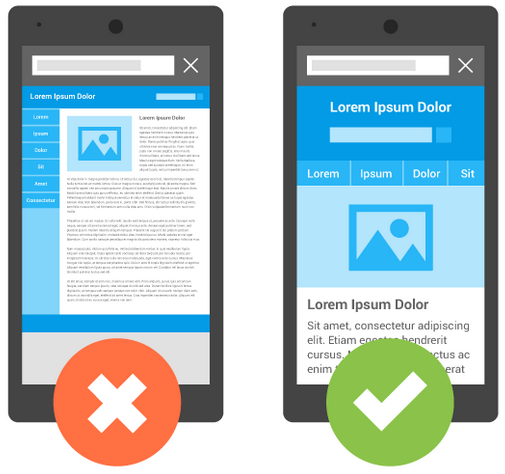 Google has already penalized websites that aren’t mobile-friendly. If your website isn’t responsive it’s hurting both your traffic and your credibility. It’s no longer a bonus – it’s a necessity. When a visitors comes to your website, they are making judgments about you and your business. As a freelance consultant, how others perceive you is important. This first impression is critical for positioning yourself as the expert in your field. With more people browsing the web outside of desktops, you don’t want to give them the perception that you are out of touch. A website that doesn’t work on their device will do that. This article will teach you the benefits of having a responsive consulting website. It will help you figure out whether your website is responsive, and what to do if it isn’t. If you use your website as more of an online business card instead of a lead generation machine (which, I would argue, is a huge mistake), you still want your website to be responsive. Hiring managers may or may not troll the internet looking for consultants. But when they learn about you and receive a link to your website, they will be checking for credibility. Your website is one of your most important marketing materials. Having a responsive website shows that you have updated and modernized your online presence. It immediately inspires more credibility and enhances your perception. People are judging your business based on the design of your website. First impressions are 94% design related – so the look and feel of your website are the most important factors and it’s not even close. As a freelance consultant, this is especially important. They are not just judging your business, they are judging you. If your website isn’t responsive, that means it’s outdated. If you’re presenting outdated marketing materials, that doesn’t help set you up as an authority in your industry. Having a responsive website helps ensure that your website is modern. What does having a modern website mean for you, a freelance consultant? Credibility. A modern design is fresh, new, and more trustworthy. Take this example an unresponsive website versus a responsive website…. Does the design on the left inspire credibility to you? No. It’s not responsive, and much harder to read and navigate than the example on the right. Your website is many things, and one of those things is a credibility vehicle. A modern, responsive design helps position your brand and services as more trustworthy and credible. As demonstrated with Michael in the story above, unresponsive websites are hard to read and navigate. 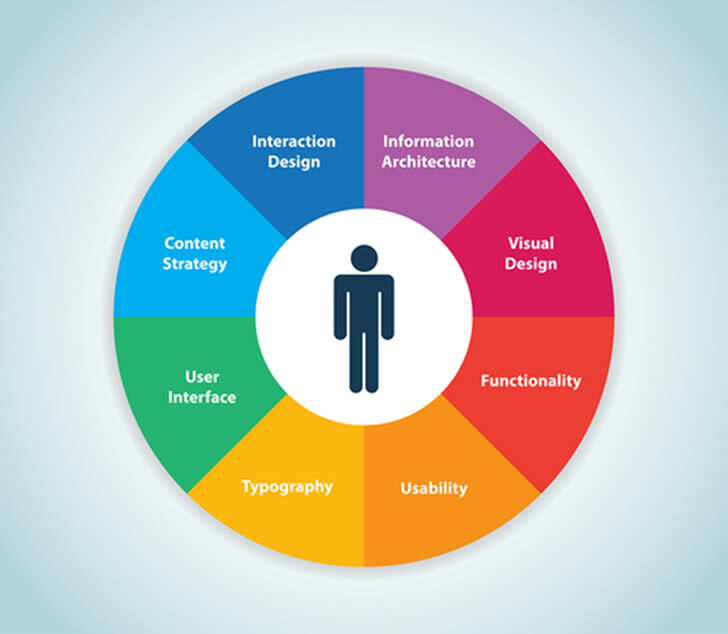 The User Experience that your website provides is extremely poor if this is the case. The most important aspects of your website’s design are legibility and how easy it is for visitors to find what they are looking for. Unresponsive websites are hard to read and hard to navigate. They violate the most important factors of your website’s design. If you want to position yourself as the trusted advisor to each person that visits your website, you want to provide them with a great user experience. If someone is coming to your website to check out your articles or case studies, and it’s hard for them to read your articles or case studies, you’re making it difficult for them to see you as their trusted advisor. With a responsive website, you are providing a better user experience for all your website visitors. User experience means considering all your users. Whether they visit your website via their desktop, tablet, or phone – your website should be consistent. With a responsive website, you will get more traffic. Google penalizes websites that aren’t responsive because they provide such a poor user experience. To help their users find what they are looking for, Google wants to provide them with a list of the best options. Your website can’t be the best option if your article or page won’t work on their device. So, Google is ruthless when it comes to using responsiveness as a ranking factor. If you want to improve your search engine visibility and get more organic traffic, making your website more responsive is a good place to start. With more traffic, you will get more inquiries and more leads. With more inquiries and more leads, you will get more clients. Responsive doesn’t just mean works on phones as well. Responsive websites work on every device and browser. Whether someone visits your website on Safari with their iPhone or Chrome on their desktop, a responsive website works equally well on both. Your designer should be testing your website to make sure it works across these all browsers and devices. People are going to visit your website on all sorts of technology and resolutions. Creating a consistent experience for everyone will help you build trust with those who visit your website. There are some different rules concerning your website on mobile. 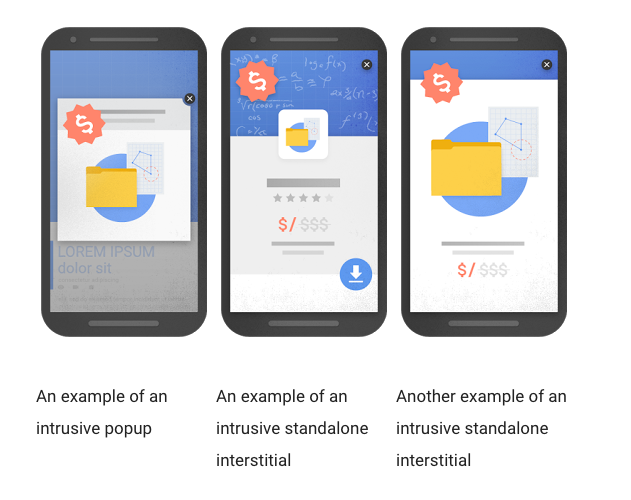 Google is planning to penalize website with what it considers “intrusive ads” on mobile sized screens. If you do any sort of lead generation on your website, you may have a pop-up opt-in form. You can leave this on for desktop users. Your designer or developer should have this disabled for mobile phones. On mobile, these pop-up intrudes on the user’s experience. Enough so that Google will steer your readers towards other websites if you keep it enabled. 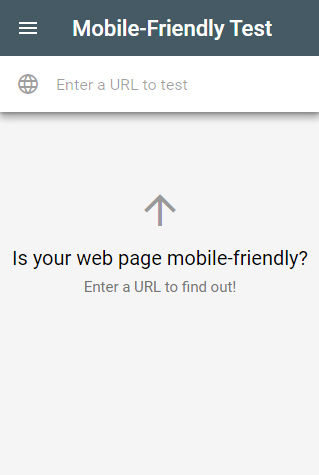 If Google deems your website as not mobile-friendly, then you were in trouble yesterday. They have already penalized websites that aren’t mobile-friendly. If you are looking for a quick solution, you can download my free high converting consultant landing page template. It works on all devices and browsers. Otherwise, it’s worthwhile to look into rebuilding your website. Remember, your website is more than just your online business card. Having a responsive website helps you control how other perceive you – and it tips the deck in your favor.